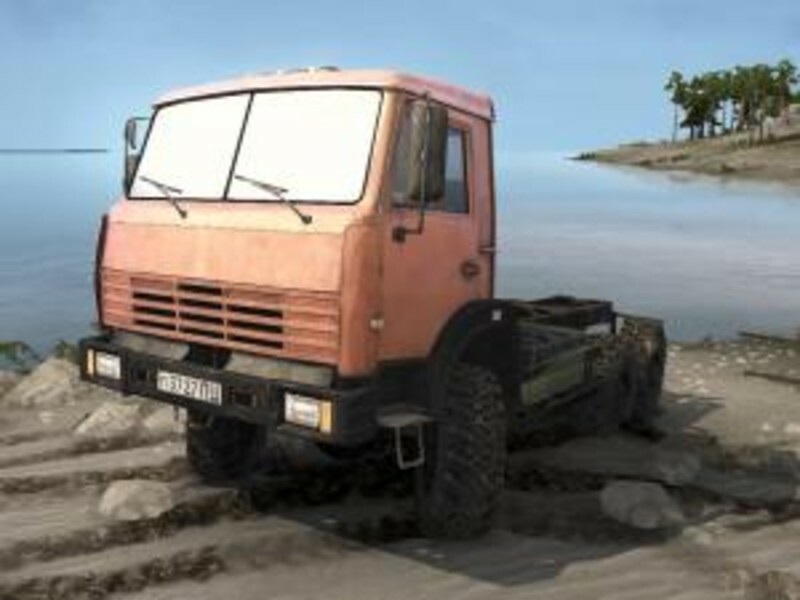 Kamaz 65111 with the original muzzle (radiator grille), nothing else has changed, everything is original by default, the propiska is taken from the game. 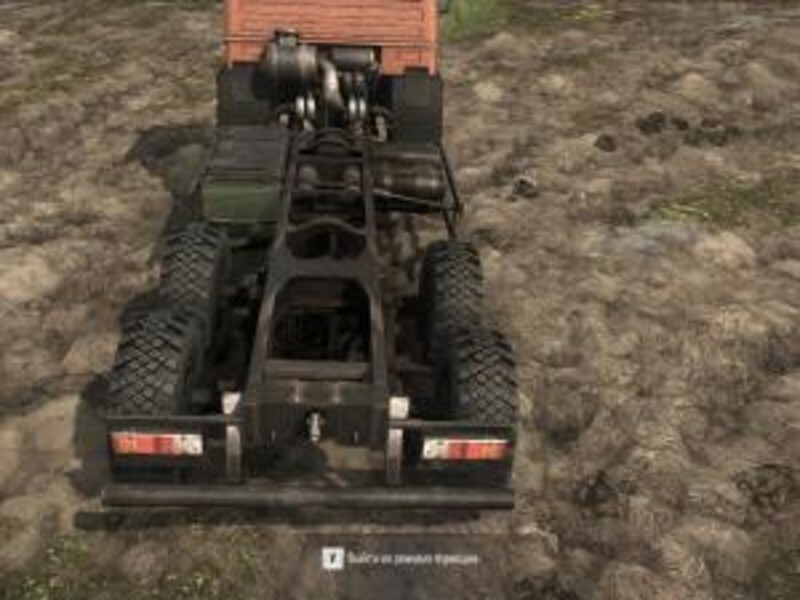 So the model of the wheels that went with this truck, replaces the default off-road Kamaz. – Files from the MeshCache folder put in MeshCache.zip in the root folder, using winRAR to replace. – Files from the folder TextureCache cast in TextureCache.zip in the root folder, using winRAR to replace. 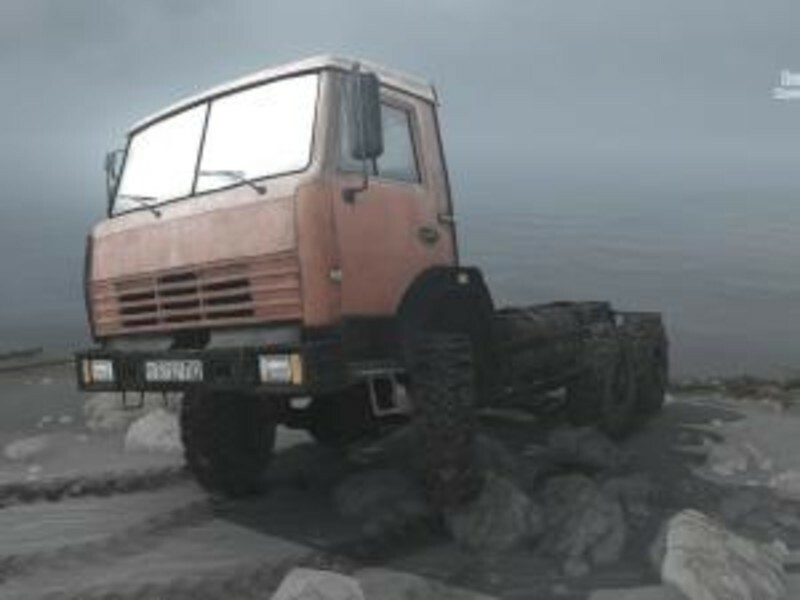 Constant display of Kamaz is provided, it works in multiplayer. IMPORTANT: make a copy of the archive MeshCache.zip and TextureCache.zip, and then anything can go wrong.